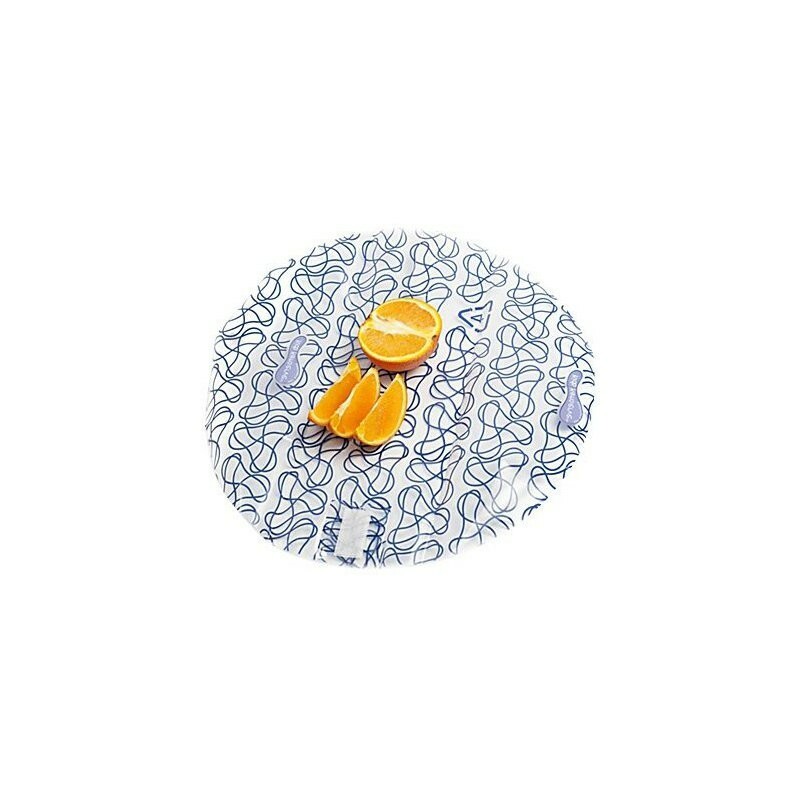 Reusable alternative to plastic wrap, foil and paper. 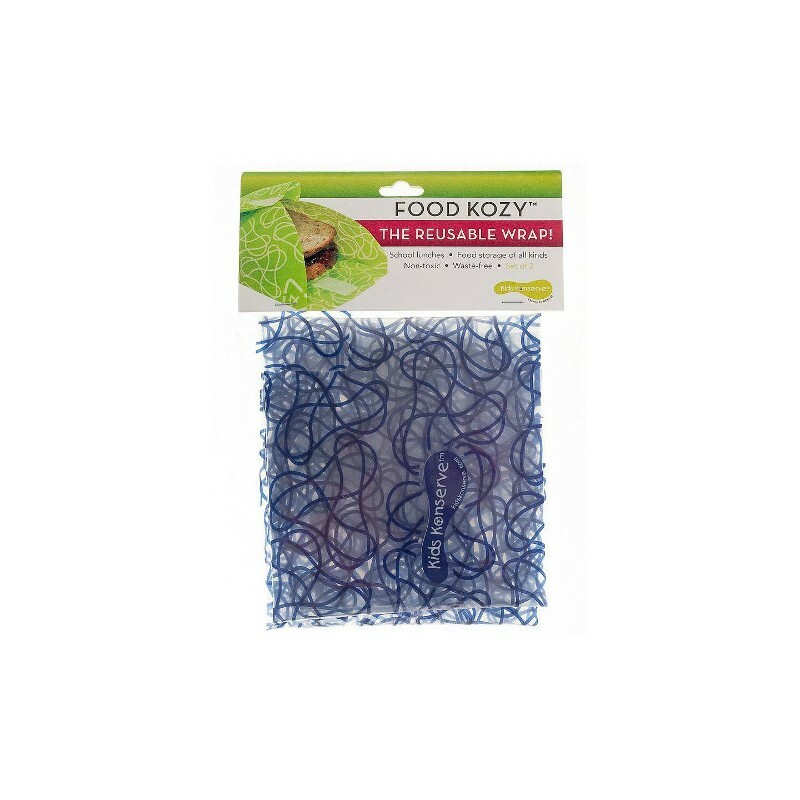 Food Kozy wraps save wasting cling film day after day. BPA free, lead free, PVC free and phthalate free. Easy to wash and dry. Pack of 2. 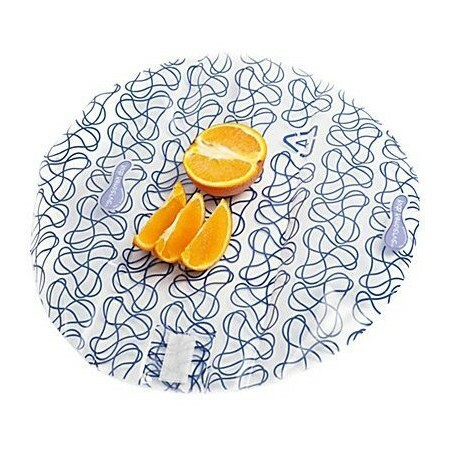 Kids Konserve Food Kozy wraps save wasting cling film day after day in lunch boxes. All Kids Konserve products are BPA free, lead free, PVC free and phthalate free. Made from strong durable plastic, with stitched velcro tabs. Wrap design makes for a airtight seal for lunchbox breads, cheeses and chips! Also perfect for use at home! Wrap up blocks of cheese, deli meats, cut cucumber, bell peppers or whatever else you used to put in plastic wrap or foil. Labeled with plastic number 4 which means Kids Konserve Food Kozy's they can be easily recycled at the end of their useful life. Pack of 2 individual wraps. Hand wash in warm soapy water. Air dry. US company. Kids Konserve products are made responsibly in China or India. Such good value considering all the things you can put in them! Better than cling wrap any day! I'm always getting asked where I found these! Brilliant; they're easy to clean, look great and last well (especially with a little care folding them up after use). These wraps are a great replacement for glad wrap for items I would normally wrap in the kids lunch boxes.